To the outside observer, running a laundry business might seem fairly simple: take in dirty laundry, turn out clean laundry. 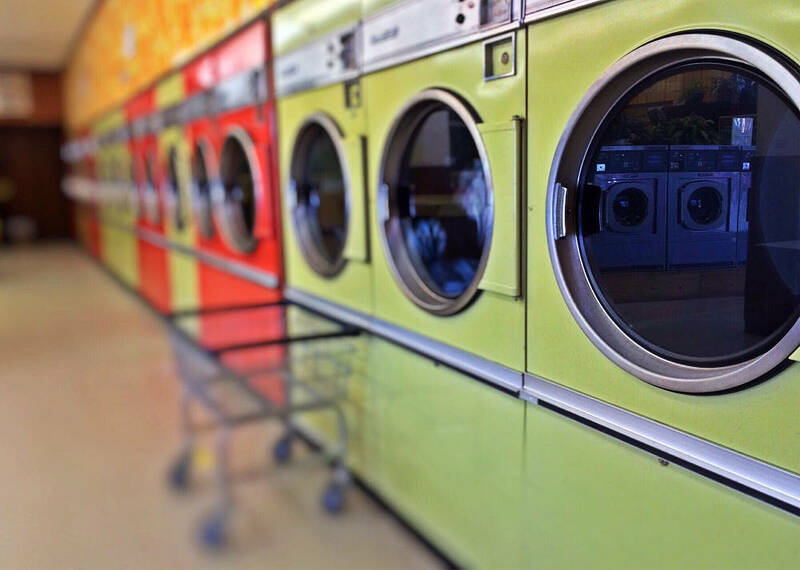 It’s a simple enough concept, but the reality is that commercial launderers have to do much more than just clean laundry to be really successful. Whether you’re running a small neighborhood dry cleaner or a large commercial laundry operation, here are a few tips to help you find success in the industry. Expanding your customer base can be difficult in a business that depends heavily on location. 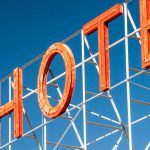 Even if you have an incredibly efficient pick-up and delivery service, your customers are likely still within a certain geographic radius of your facility—leaving you with a pretty finite number of potential customers. Find something that you can add without extending your staff or your budget too far and see how it works for you. If the service is high quality, you’ll impress your customer base and create opportunities for new acquisition. Nothing can ruin a solid revenue stream in the world of commercial laundry like an extended period of down-time because of equipment or supply issues. In the laundry industry, it’s always better to be over-prepared, so be sure that your equipment is up-to-date on maintenance and your supply closet is never close to empty. Keep track of when machine warranties run out and look for local repair resources that could help you out in a pinch. In short: Do everything you can to avoid down-time. According to the Alliance for Water Efficiency, water costs represent more than 50% of total operating costs in the typical commercial laundry. With energy costs on top of that, utilities can be a huge—even prohibitive—expense for launderers. 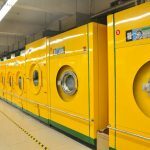 Limiting water and energy usage even slightly can be a game-changer for commercial laundry businesses. Limiting water usage by up to 80% and energy usage by up to 50% can save you thousands of dollars each year.